Whether you’re driving a true manual transmission Carrera 911 or even Porsche’s signature PDK transmission system, it’s a true automotive joy and an absolute pleasure to shift gears as you’re (responsibly) racing down the beautiful roads of our Southern California foothills. 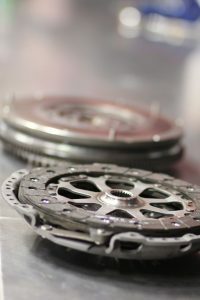 Imagine, however, that you went to shift gears, and you heard a terrible grinding noise coming from the gearbox area. 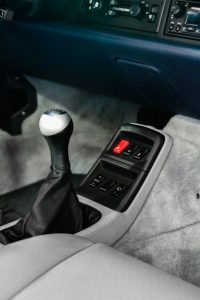 If your Porsche couldn’t shift gears all of the sudden, you’d have a serious problem on your hands. Though you can’t always blame a transmission failure on a lack of consistent transmission maintenance and transmission service, neglecting to take care of your Porsche’s transmission isn’t going to do you any favors. 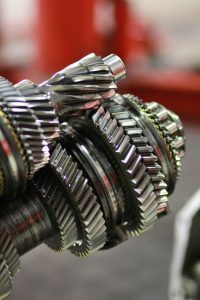 Fortunately, HOUSE Automotive offers expert Porsche transmission repair that you can rely on to keep your gears shifting smoothly for years and years to come. 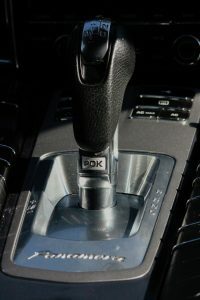 Whether you’re a third-petal-pusher who enjoys manually shifting gears or you just let the automatic transmission do the work for you, you can trust our certified independent Porsche repair shop for regular transmission service. With something as vital to your vehicle like your transmission, you also wouldn’t trust any regular joe to fix any problems or service your transmission before any major problems arise due to a lack of service in the first place. Our point? Porsche transmission service matters! From draining and filling your differential fluids to ensuring that the necessary o-rings and seals are replaced or in good, working condition, this is not an aspect of your Porsche’s maintenance that you’ll want to neglect. Come on down and visit our independent Porsche service center in Pasadena if you have any concerns about your Porsche’s transmission, or even come in for regular transmission service if it’s about that time again. Questions? Get in touch with HOUSE Automotive today to learn more about our Porsche transmission repair services.